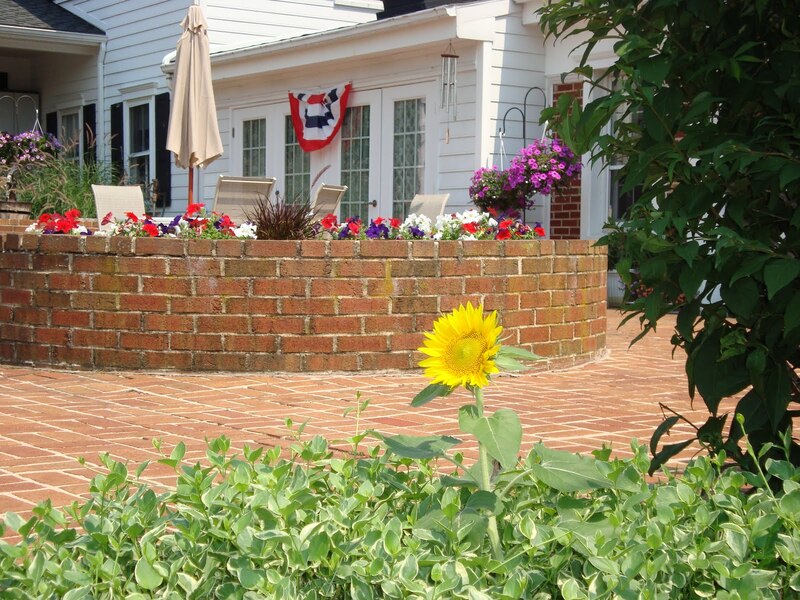 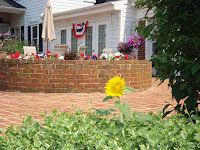 The flowers are Pheasant Field Bed & Breakfast are brightening up our whole property. 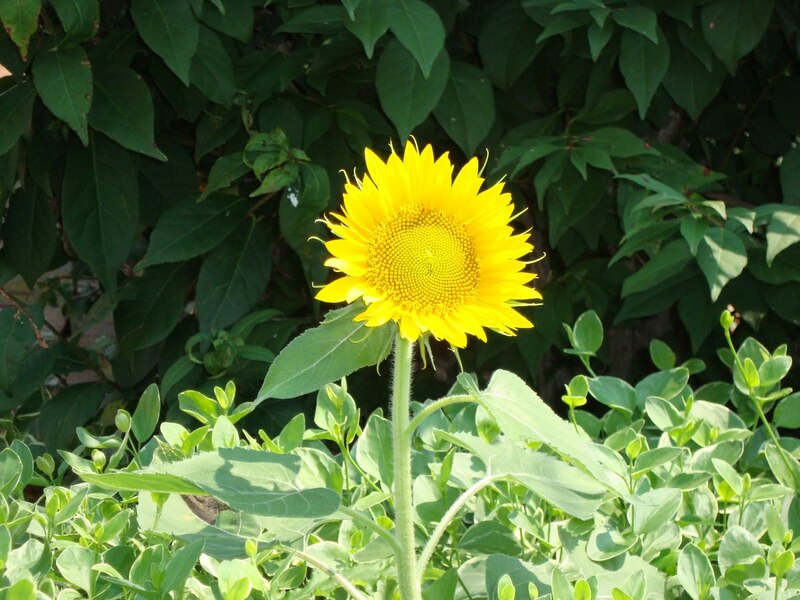 I just love this little "volunteer" sunflower - planted by the birds from last winter's birdseed! 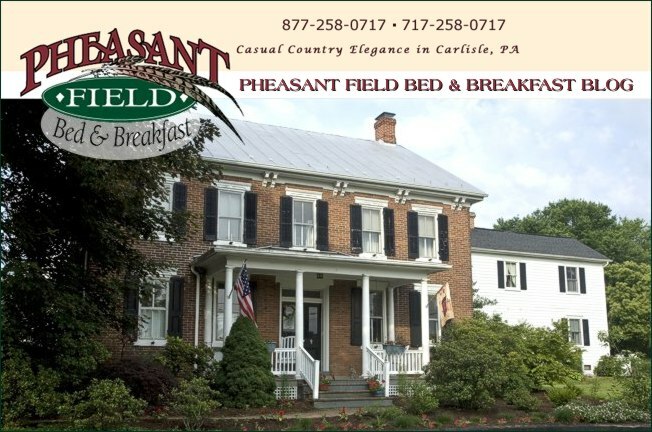 Come to Carlisle, PA, this Friday July 15th, stay with us , and you will take home a vase of cut flowers from our gardens at Pheasant Field Bed & Breakfast.